Personalized constellation backpack with zodiac embroider. 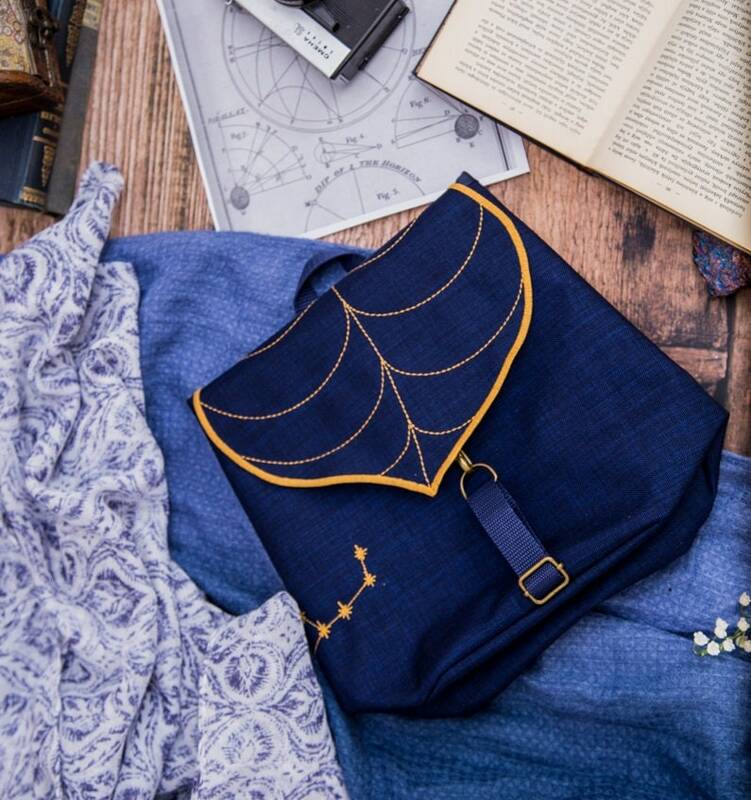 It make a trendy gift and the personalized zodiac sign just make this bag into a thought-through gift for all occasions. Lightweight yet spacious, will provide you an easy access to your keys, wallet, cell phone, snacks or anything else, fits an A5 notebook or Ipad mini. I absolutely love this bag. After my old backpack purse fell apart I was looking for a replacement and I'm so glad I found this one. It's a nice size for me because I don't carry much with me when I go out. I expected the pockets to be short, but they go all the way to the bottom of the bag, which is nice in contrast to most purses that only go about 4 or 5 inches down. It is effectively water resistant; I took it out when it was raining and it kept everything inside dry. It's obvious by looking at it that a lot of attention and care was put into making it, and I get compliments on it often. Simply adorable and comfortable. It’s second bag I bought and I’m still satisfied with everything.